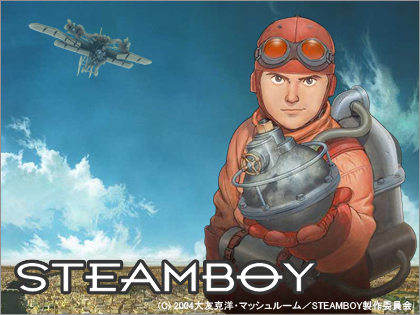 “Steam punk” is the key word for the recent fad in Japan. Inspired by Sci-Fi during the industrial revolution is the “steam punk” world, where many are intrigued by it. 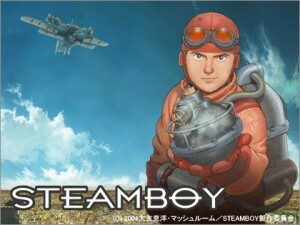 Many of the famous Sci-Fi fantasy world, like Studio Gibli’s “Laputa- The flying Island” and “Steam boy” by Ootomo Katsuhiro were highly motivated by the 19th century UK which steam engines were a major source of their lives. 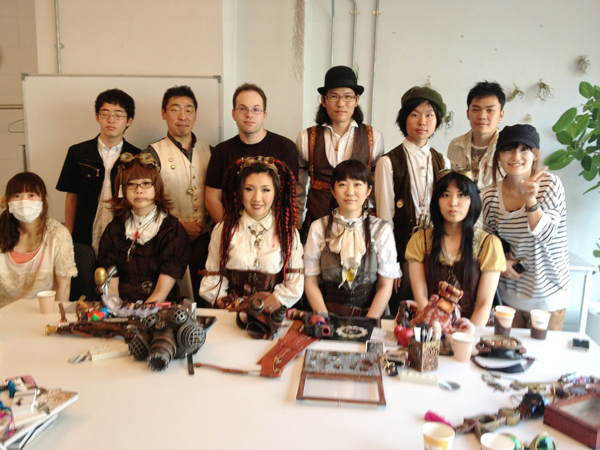 The devotees adds a twist of their imagination to their fashion and life style . Dressed to killed in their goggle hats and leather trunk case, it makes you feel as if you traveled time from a fantasy world. There are businesses that have their eyes on these movements. 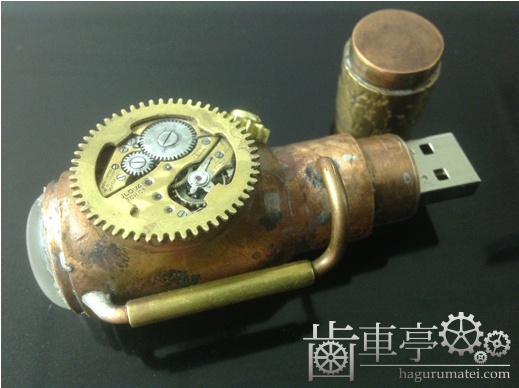 An online shopping site, ” Hagurumatei” are selling steam punk-esque pendants and USB memory sticks that are more conventional in every day lives. Why not step in to a world of “steam punk”; a world where innovation is created from fashion and your everyday lives. 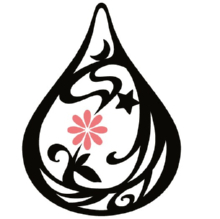 You may be enlightened with a different world you would of never known.